Jin Feng Textile Machinery Manufacturing Co., Ltd. 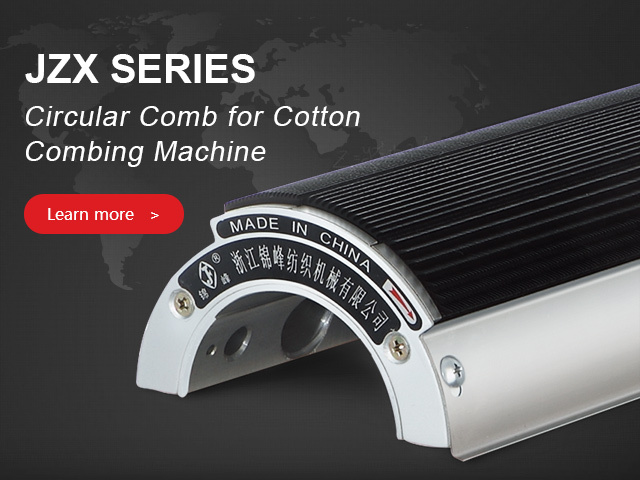 Welcome to Jin Feng Textile Machinery Manufacturing Co., Ltd. official website! 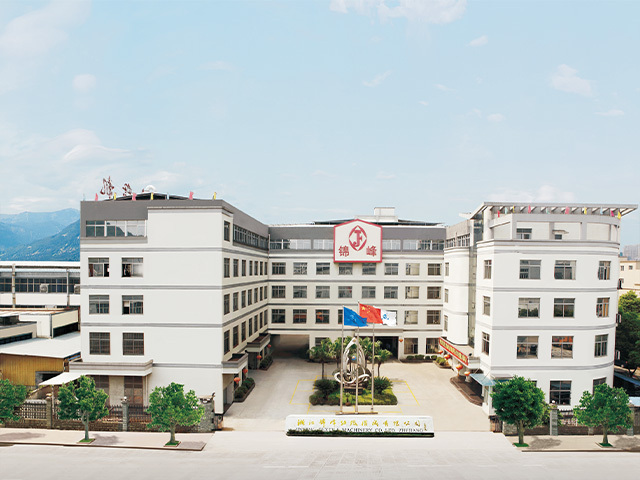 Founded in 1986, JinFeng Textile Machinery Co., Ltd. is a key enterprise engaged in development of high-end textile equipments; National high and new technology enterprise; member of the Standing Council of China Textile Machinery Association; one of top 100 enterprises in Zhejiang province; scientific and technological enterprise in Zhejiang province; industry standard drafting committee of 《Cotton combing machine, Cylinder, Top comb, nipper》 and 《 carding machine, Flat》. JinFeng is in conformity with ISO 9001:2008 Standard and obtained two national patents of invention and more than twenty national utility model patents. "JinFeng" is a famous brand in textile industry. Copyright © 2017 Jin Feng Textile Machinery Manufacturing Co., Ltd. All Rights Reserved.